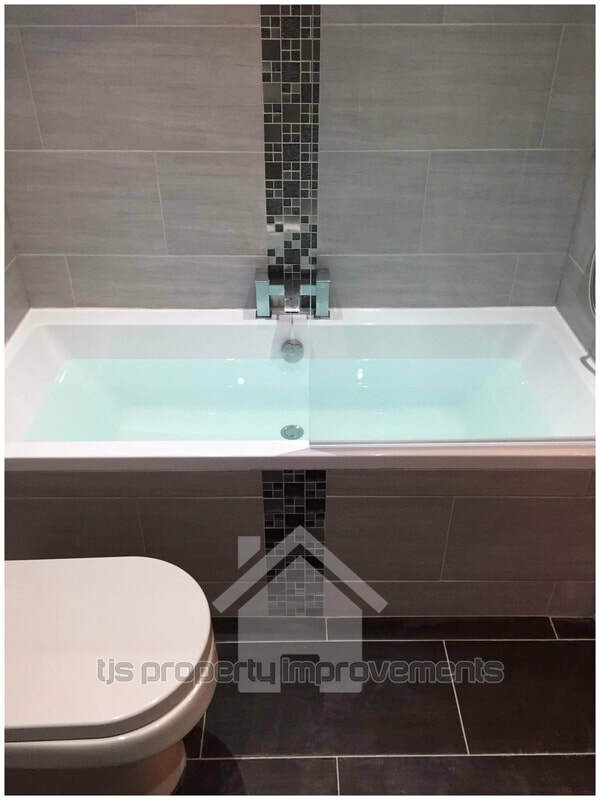 We offer full bathroom fitting throughout Huddersfield and the Yorkshire area, with the option to have all materials supplied and fitted, for your convenience - inclusive of floor tiling, wall tiling, plastering and lighting. Alternatively, you can provide the materials and leave the bathroom fitting and tiling in our hands. 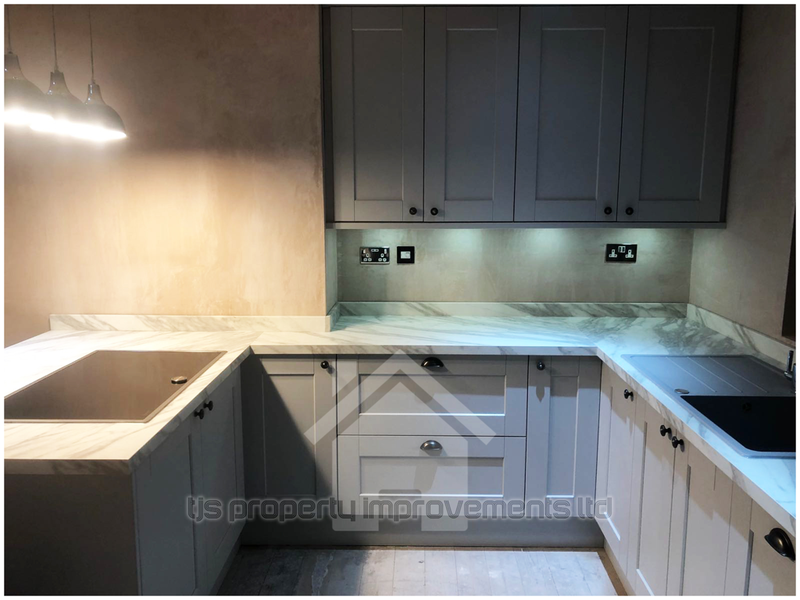 TJS property improvements LTD offer full kitchen renovations. We offer a supply and fit service, for a hassle free renovation, inclusive of floor tiling, wall tiling and plastering if required. Alternatively, if you already have the materials yourself, we would be happy to offer fitting only, with a professional kitchen fitter. We offer bespoke, fitted wardrobes, made from scratch to suit your individual requirements and property. 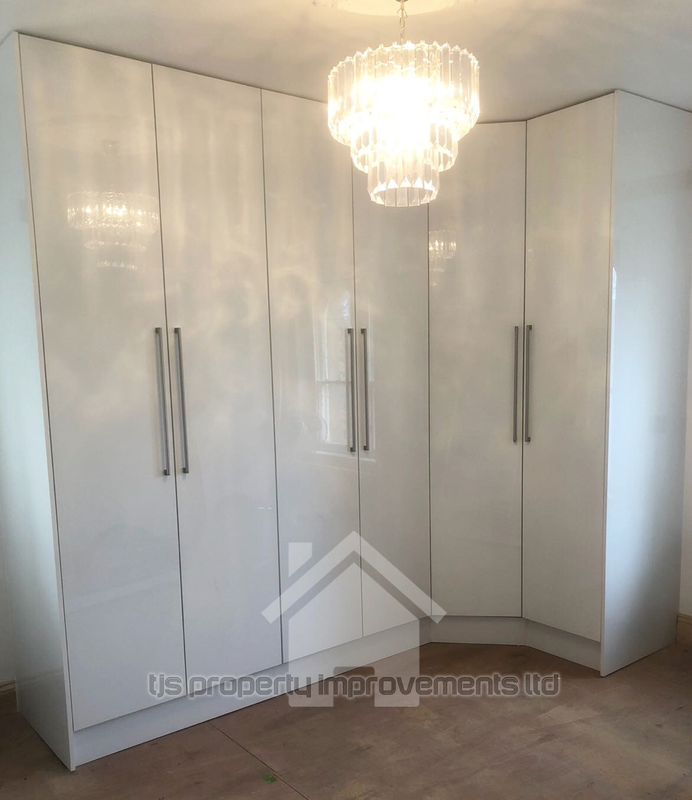 Fitted wardrobes are ideal for those lacking in storage space. For bespoke fitted wardrobes throughout the Huddersfield and West Yorkshire area, contact us for a free, no obligation quote. 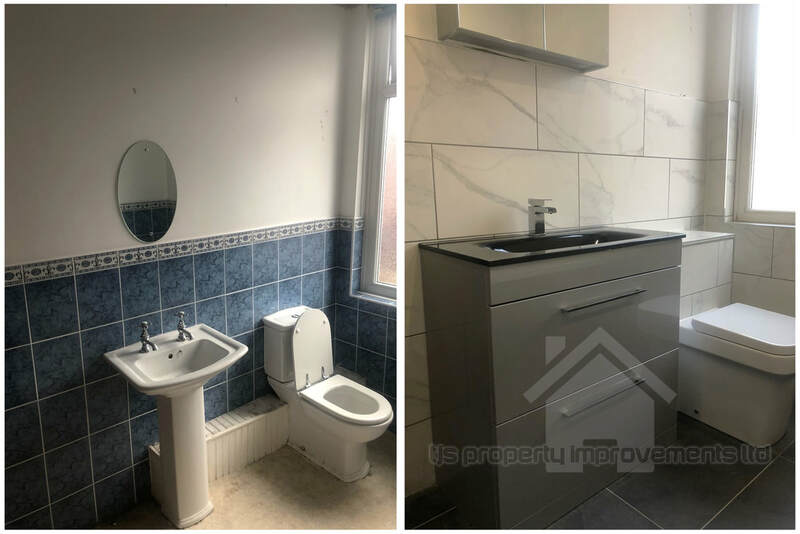 With our vast experience in both floor and wall tiling, TJS property improvements LTD are sure to be able to assist with all of your tiling requirements. We can offer both a full tiling service, with all tiles, grout and materials provided by us. Or, if you already have your chosen tiles and materials, we would be happy to complete your work with our experienced tiler. 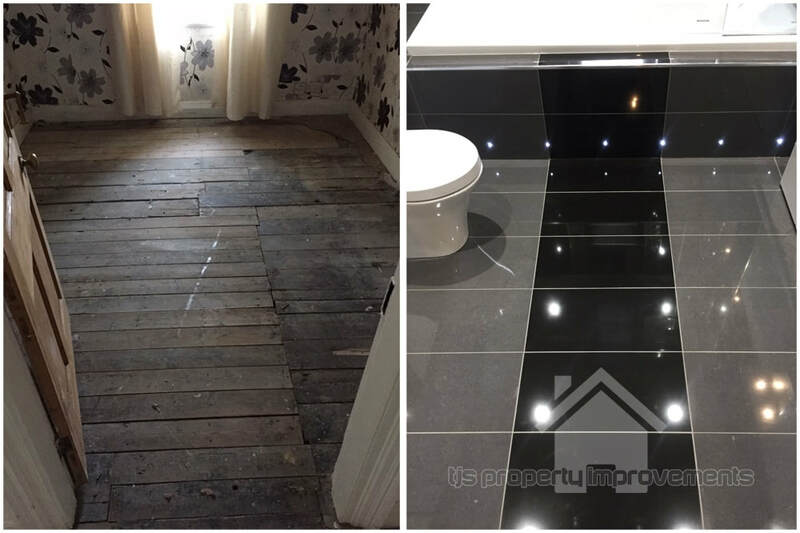 We offer our tiling and tiler service throughout Huddersfield and the whole of West Yorkshire, contact us if you would like to arrange a free, no obligation quote. ​you in the right direction! Travel to other areas may be considered, dependent upon distance and job requirements. For any enquiries, or to book a free, no obligation, quote - just get in touch.